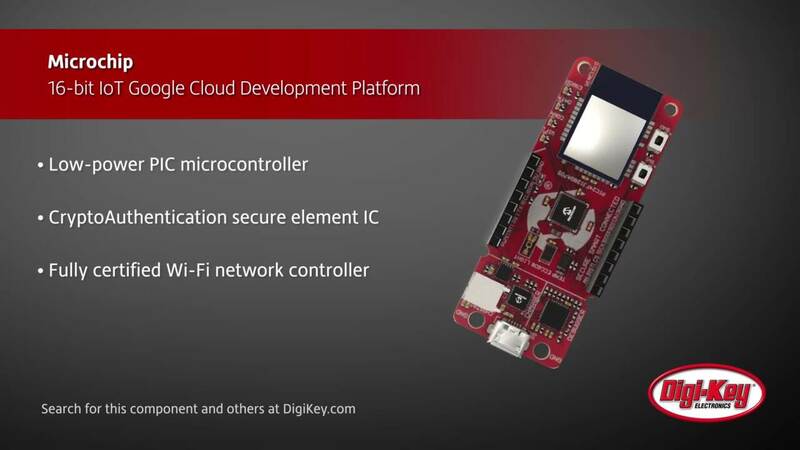 Low-Power Arm® Cortex®-M4 with FPU-Based SOC for Wearable Sensors Maxim's MAX32652 is an ultra-low power memory-scalable microcontroller. 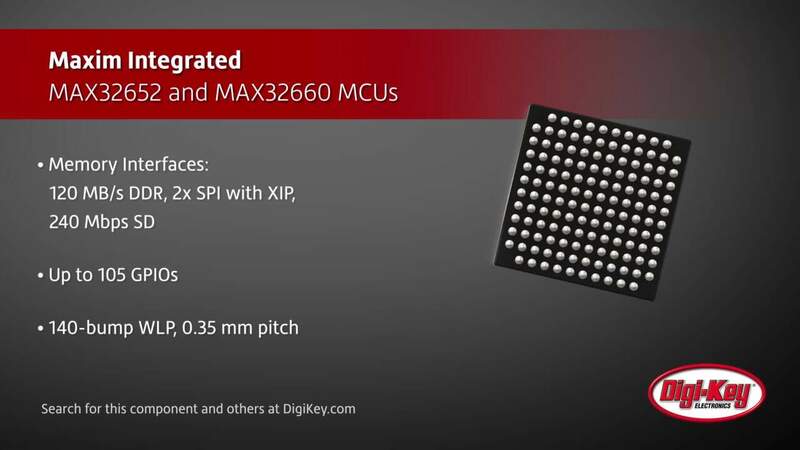 Maxim's MAX32660 is an ultra-low power, highly-integrated microcontroller. MAX14890E Incremental Encoder Maxim's MAX14890E incremental encoder receiver contains four differential receivers and two single-ended receivers.